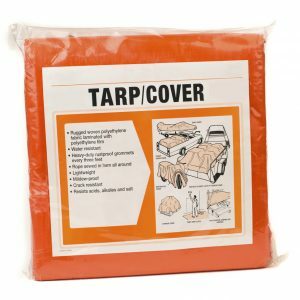 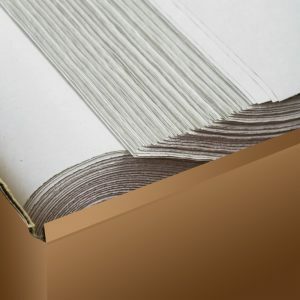 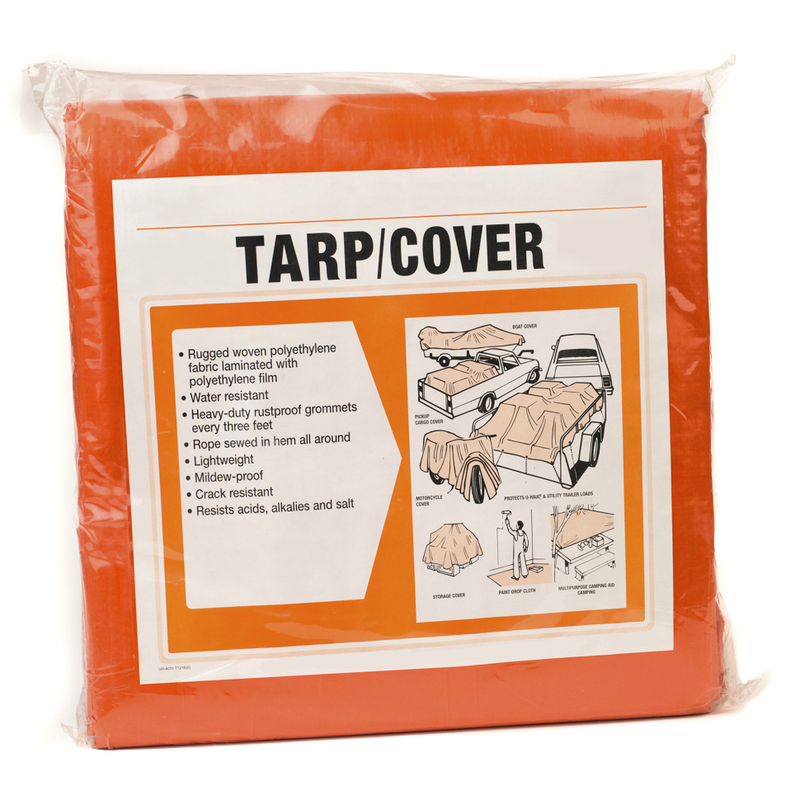 The incredibly versatile U-Haul Tarp Covers have numerous protective applications: protecting cargo in the bed of a truck, covering floors and furniture while moving, painting or renovating, and much more. 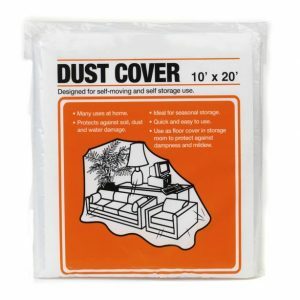 They protect from dirt, dust, mildew, water, acid, salt, and alkalies. 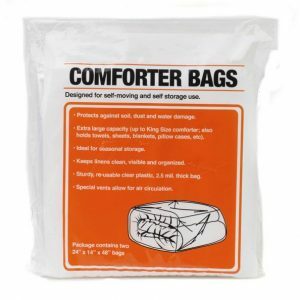 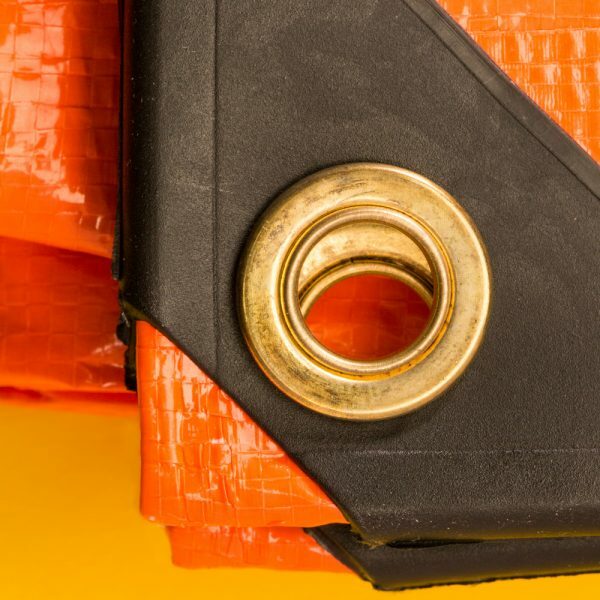 Their lightweight, waterproof, mildew-proof and crack-resistant design makes them one of the best protective options.